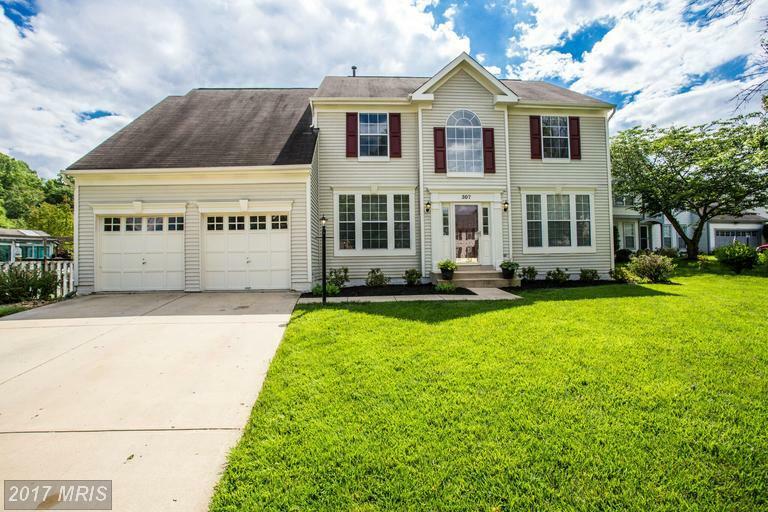 Beautiful Manor Knolls colonial with tons of upgrades. Island kitchen, gas fireplace in family room, tray ceiling in dining room. Finished basement with theater room and jacuzzi in full bath. Freshly painted. New carpet, brick paver patio in fenced back yard. Spacious master bedroom suite. This home is the largest model in the neighborhood. Come and see for yourself!